Kids often begin drinking to look "cool" or fit in with their peers. Parents can help their kids avoid alcohol problems. Open communication and conversations about drinking are important. So is being involved in your child's life. Get help for your child if you suspect a drinking problem. 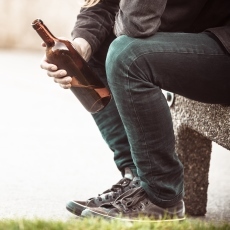 Article: Family-based prevention programmes for alcohol use in young people.